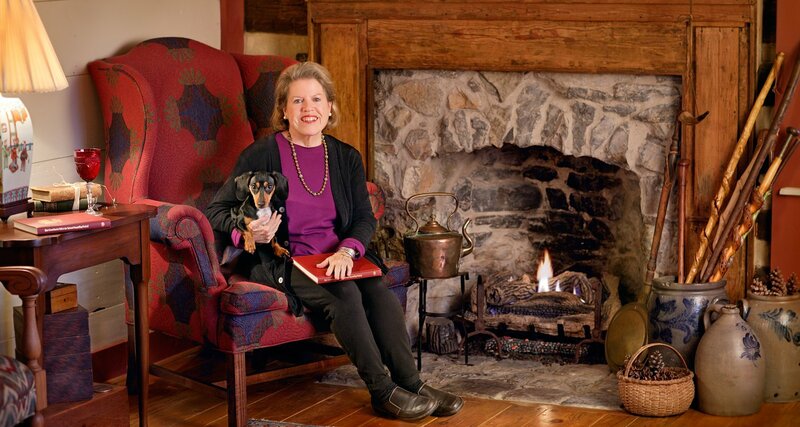 Marcy, an Interior designer and R.I.C., her late husband, spent 28 years living through out the world. R.I.C. 's job as a logistic specialist with the United States Army afforded them the opportunity to reside in France, Greece, and Korea and various stateside locations. When traveling they always searched out quaint B & B's and guest houses. From these lodging experiences they knew that after R.I.C. 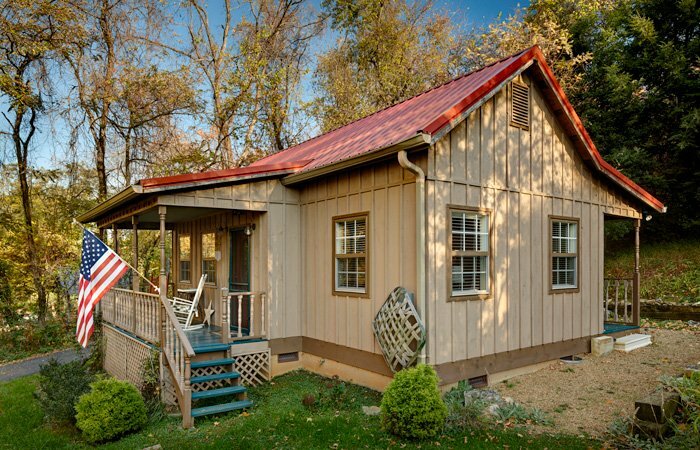 retired, owning a B & B would be an adventure they would love to embark upon. In 1988 they purchased an 18th century dwelling in Jonesborough, TN, Tennessee's oldest town. The restoration took two years and they opened the award winning Hawley House in 1991. 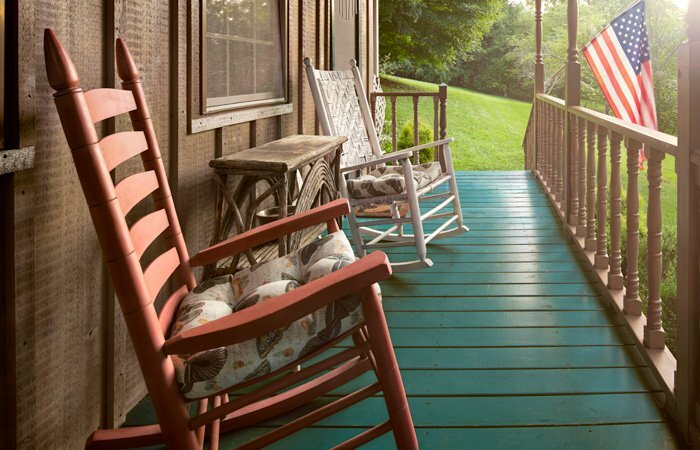 The location in Jonesborough furthers its appeal, as the Hawley's are the seventh generation to call the town home. On January 19, 1779, an enabling act of the Assembly of North Carolina called for subscriptions to be taken at $75.00 each for 64 lots in Jonesborough. The act further stipulated that when all lots were subscripted, they were to be awarded by ballot. James Rees (b. 1747, d. 1839) was awarded lot number 1 on the ballot in 1781. The Rees-Hawley House is situated on lot number 1. In 1790, James Rees, an attorney, was appointed Solicitor for the Territory South of the River Ohio by Territorial Governor Blount. Because of the Rees-Hawley House proximity to the Washington County Court House coupled with Mr. Rees' court duties, Mr. Rees constructed the heart of the Hawley House commencing in May 1790. Construction dates were confirmed by the Department of the Interior using carbon dating techniques. Thus, the Hawley House is the oldest standing structure in Jonesborough. 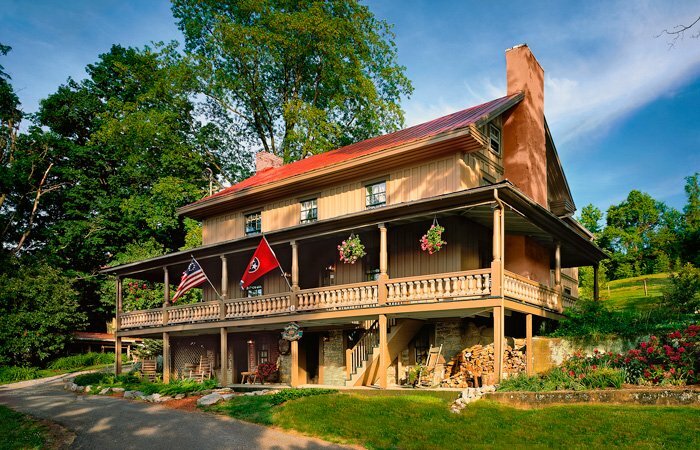 The heart of the house is chestnut dovetailed logs built on native limestone rock foundation in the Pennsylvania style. The first floor houses the original kitchen, complete with a cooking fireplace and access to the well, which still stands on the west side of the house. In 1818, Dr. Spencer E. Gibson added an addition to the east side of the house duplicating the size of the west side. Over the years architectural styles changed with ownership. From 1890 to 1917, the house saw extensive modernization complete with a veranda, enlarged windows, full length back porch, symmetrical enhancements and the addition of board and batten siding. Restoration started in mid-1989 with removal of all crumbled plaster, windows and the termite-destroyed back porch. Next came foundation work and construction of an addition complete with new kitchen, three bedrooms and three baths. Also added were zoned heating and cooling, new plumbing and electrical service. Even the addition appears as if it is a part of the original structure. Our construction, therefore, left the addition as an independent yet integral part of the house. Most material removed during the repair phase was saved and reused during the restoration. Most notably are paneling and pine flooring in the original two houses.